And while the Danish-born songstress might be a virtual unknown in Australia at this stage, that’s all about to change with a big push about to begin for her new single ‘Mind The Gap’. 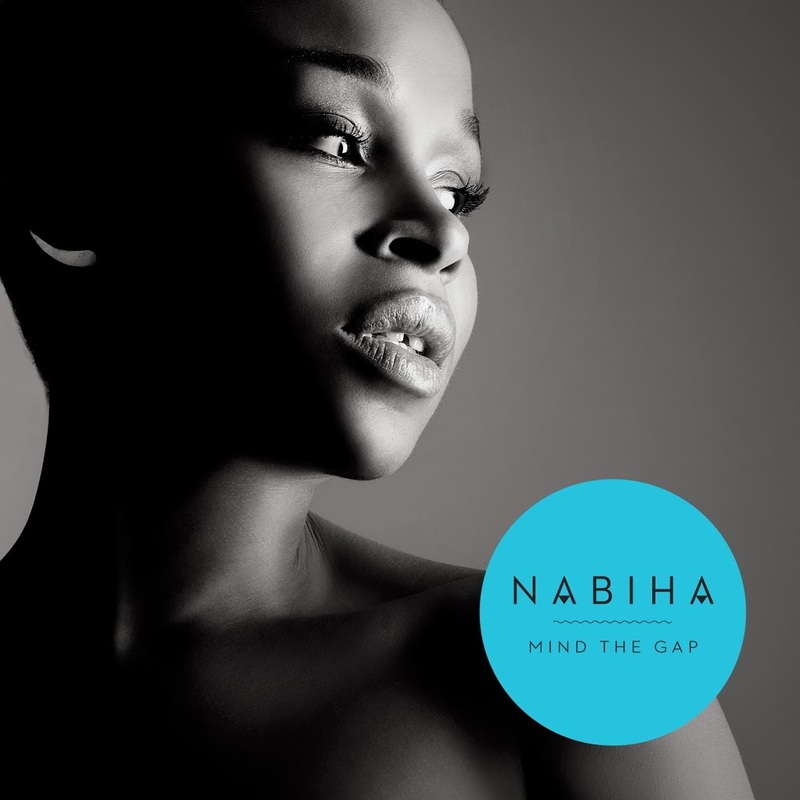 The title of the track pays tribute not only to Nabiha’s time riding London’s tube network, but also to the gap between the singer’s two front teeth. ‘Mind The Gap’ has already achieved plenty overseas too, including No.1 placings on the UK club and urban charts, No.1 on the Danish airplay chart and No.2 on that country’s iTunes chart. Blogger Perez Hilton is also a fan. But now it’s Australia’s turn, with the gang at new urban label Motto Beats releasing the single digitally today. It’s been given a little lick of paint for the Aussie release, however; Canadian rapper Swift K.I.D, familiar to fans down under for his Guy Sebastian collaboration ‘Bed Of Clouds’, will feature on the local version of the track. And with big thanks to the Motto Beats team, we’ve been gifted the world exclusive premiere. Check it out below.